We provide an illustrated manual for re-wiring. 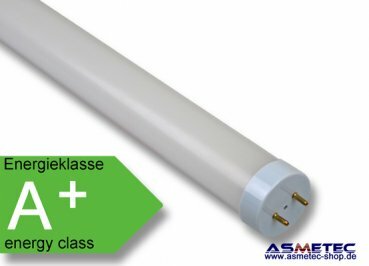 With the bigger T10 diameter we can increase the number of high efficiency LEDs which of course increases the light power. Highest quality SMD-led are mounted on an special heatsink PCB for best heat dissipation and long life guarantee. Stable aluminium body and unbreakable, frosted PC shell make this LED-tube light weighted and durable. In case 1 LED should be broken, all other LED remain working.